Children are the future of this country and how we treat them in their early days determines the future and the development of our society. It is for this reason that schools have such an integral role to play. Besides, education is the prerequisite for sustainable development of any society or economy. The purpose of education, therefore, should not limit to building careers but also envisage developing a generation of vibrant minds that has the potential to develop a vision and contribute to nation building. It was this prime motivation that led us to undertake a comprehensive ranking of top schools of India for the second consecutive year. 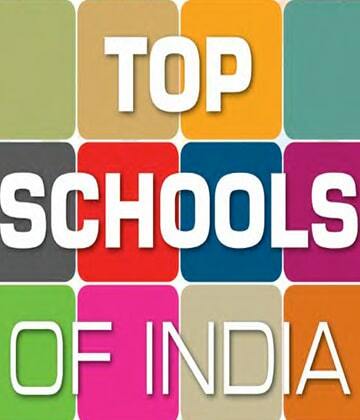 In this issue, we carry the rankings of some of the key schools located in the country. Through our methodology, we have tried to break the barriers of geographical limitation. Our rankings, as you will see, are spread across the length and breadth of the country and not limited to the metros and big cities alone. In this exercise, we have tried to select and rate the top schools located in eight zones – Metros and cities in North, Central, South, West, East, North-East and Union Territories of India captured through primary, secondary and perception data. This mammoth exercise was spread over two months. The schools have been ranked on parameters that parents factor in while making a selection. Hope this exercise helps you, as parents; make a more informed decision while choosing the school for your child. Our ranking edition will be equally beneficial for schools as it is an overview of the factors concerning the education sector at present.